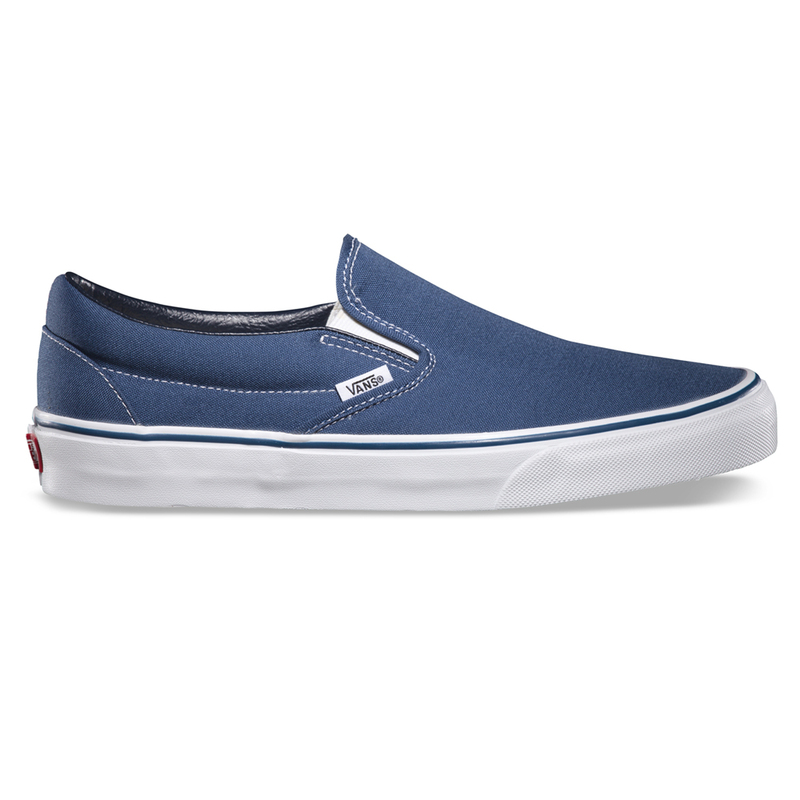 The classic Vans slip on that you've grown to love, perfect for the summer. This is one of our best selling colours for Vans! The colour is blue but still has a slightly warm undertone to it. This style is suitable for men or women.